Can you solve this math problem? It's got people from all over the world completely puzzled! 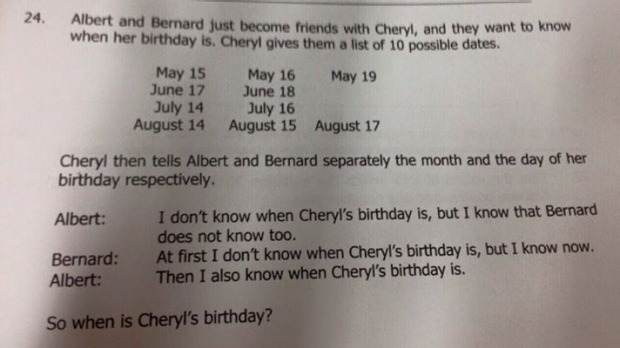 Originally given to students in Singapore as part of the Singapore and Asian Schools Maths Olympiad test paper, it has caused quite the buzz after it was posted on Facebook. Share your answer with us!